The way we develop is impacted by the way we view the world around us. 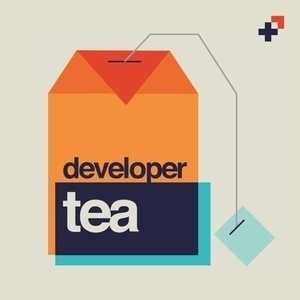 In today's episode, we're talking about the concept of mindfulness and recognizing that the past is out of our reach while the future fluctuates, and this can impact the way we view our work as developers. This uncertainty can impact the way we view our work as developers, and how we can observe this to manage our mental energy.